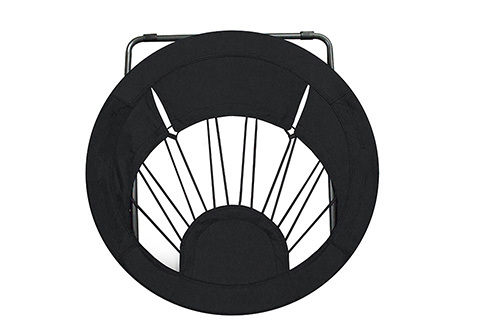 The Ultimate Bungee Chair has flexible bungee web support that provides a portable design and comfortable seating to use anywhere you go. The combination of heavy duty polyester fabric and bungee web support holds up to 225 lbs. It folds flat for easy storage and portability. 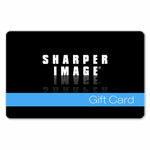 Ideal for indoor use, outdoor events, dorm rooms and more. 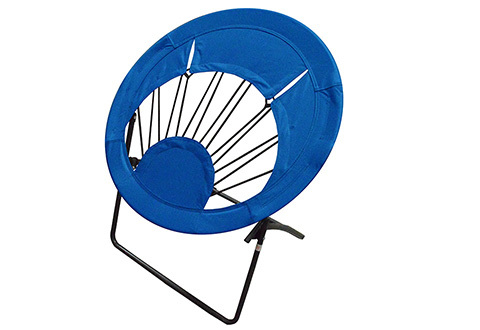 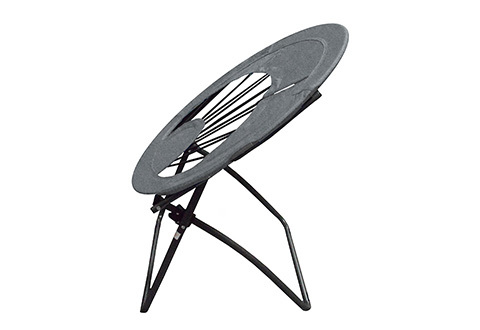 Take the Ultimate Bungee Chair along with you to outdoor events or use at home. • Flexible bungee web supports up to 225 lbs.